Still need a Nintendo Switch? Both Target and Best Buy are priced at $299 plus are offering a FREE $25 Gift Card with purchase. 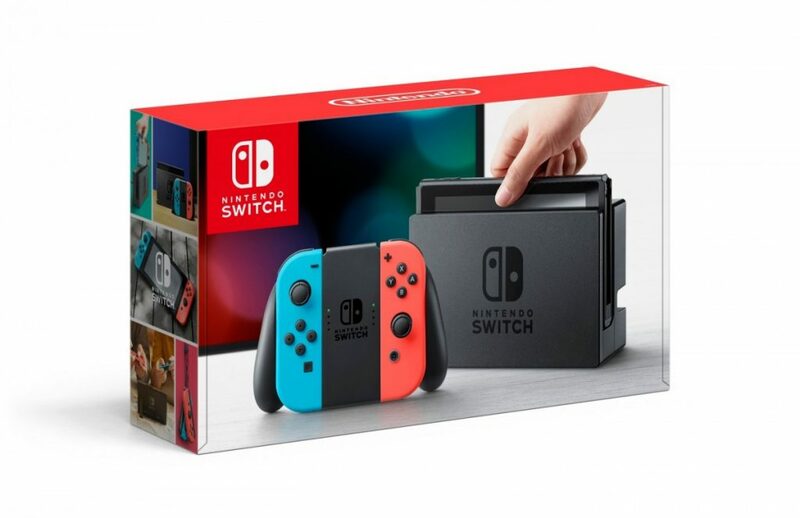 This is your best deal right now to get the Switch before Christmas. Target Green Monday Deals include 30% Off Home, 30% Kids Clothing, $10 off a $50 toys purchase or $25 off $100 Toy Purchase, $50 gift car with 2 game purchase and more. While the deals aren’t as good as last year, you can get some good savings. Here’s an inexpensive gift idea. You can repackage the items or put them in a stocking. 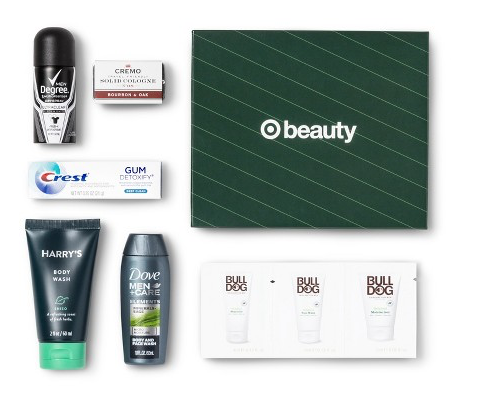 Get the Target Beauty Box™ – Holiday for men for just $7 shipped. There is a women’s Beauty Box available as well. Unique formula prevents yellow stains on white clothes and white marks on black, while giving you long lasting protection. 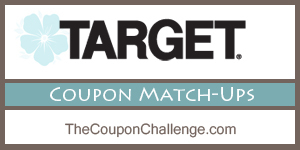 $10Target gift card when you spend $40 on Beauty and Personal Care Items! Target is really trying to help with your holiday shopping this year! Get a $10 Target gift card when you spend $40 on Beauty and Personal Care Items! The offer is valid online, today only and includes make up, hair care, fragrance, skin care, personal care, gifts sets and more! K likes Axe products, so I’m thinking of getting a gift set for him and putting the items in his stocking. Target has a promo going today, Buy One Clothing, Shoe or Accessory item, Get One 60% off with no coupon code needed. Plus save an extra 15% online. 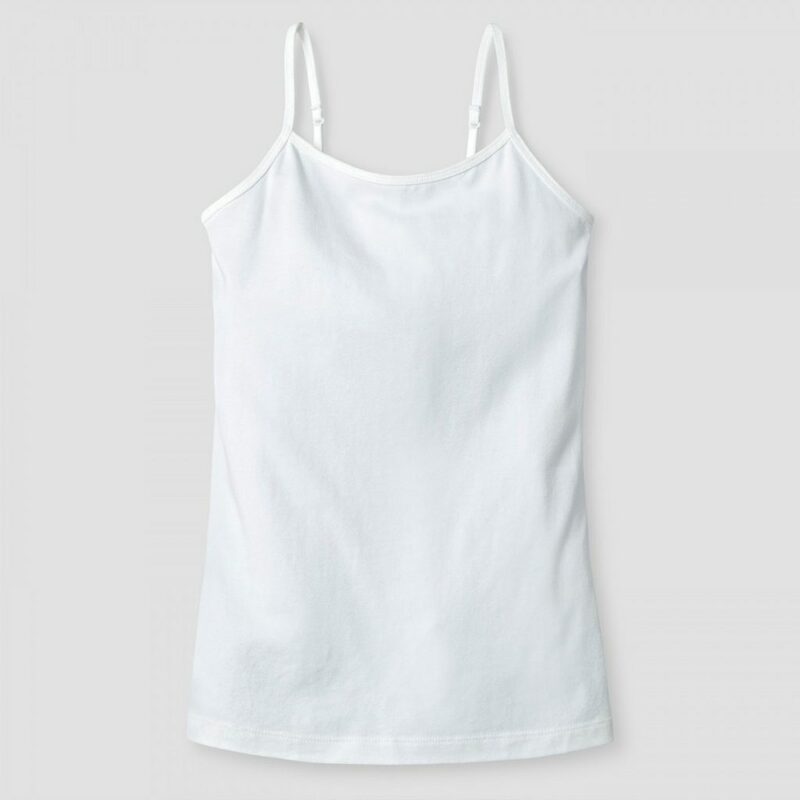 Girls’ Favorite Cami are fin sale for $4. Buy 2 and pay just $2.38 each shipped. There are 5 colors to choose from! Target has a promo going today, Buy One Clothing, Shoe or Accessory item, Get One 60% off with no coupon code needed. Lucy is in need of new leggings and you can get the Cat & Jack Leggings for just $3.57 Each Shipped today! Purchase 2 of the $6 leggings for the best price. 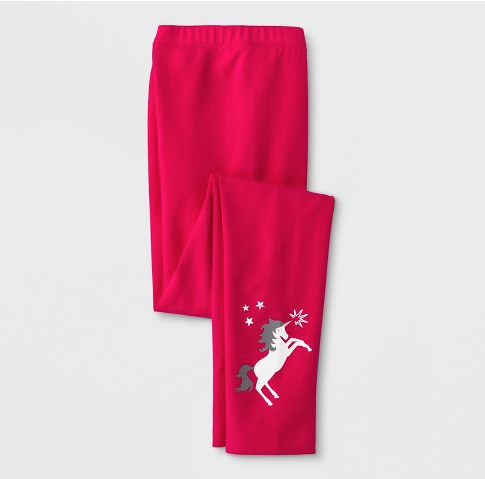 there are slightly more expensive leggings that work with the deal as well.